Inglot is one of the few more affordable brands who's quality is consistently compared with that which you would expect from more mid/higher priced brands. I've been intrigued with trying the brand for a while but the extensive range of shades was somewhat intimidating, its one of those brands that made me think, now where do I start? In the end I opted for trying the shadows and a lipstick. Inglot have a magnetic refillable palette system called the freedom system. 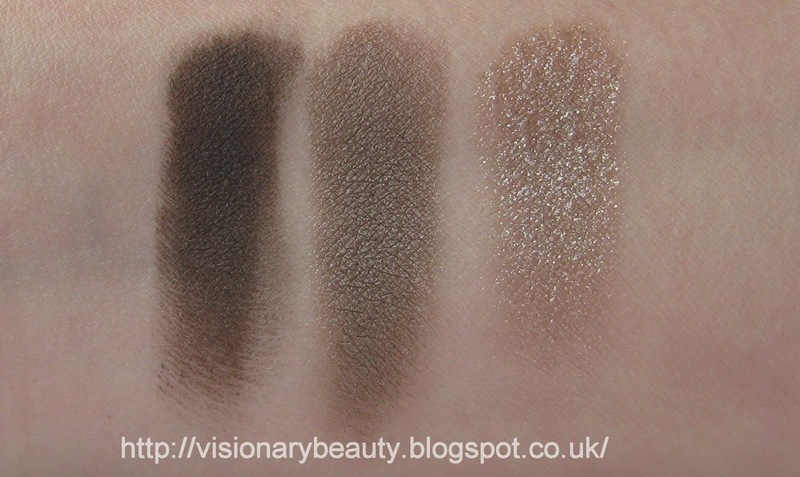 Available in varying finishes I bought the following shadows (£4.50 each and £7 for the palette) #363 (matte cool medium brown with a slight grey/purple tone) #154 (shimmery rose copper), #397 (shiny/shimmery peach) #390 (matte grey/beige) #153 (shimmery taupe/mauve). 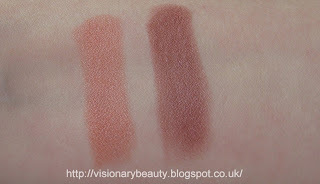 All the shades have great colour payoff, and blend very well. They all feel smooth but the non matte shades have a softer, creamy texture. 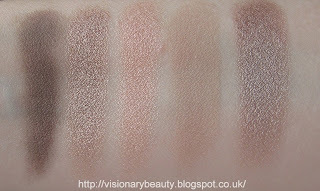 The shimmer level is higher than I would normally go for, but nonetheless the shades are still very pretty. I went for a lipstick in the cream formula, shade #218 (£10). Its a natural looking berry with a satin finish. It feels quite heavy on, and is a bit drying, but then on the flip side it does have very good coverage and a good wear time. 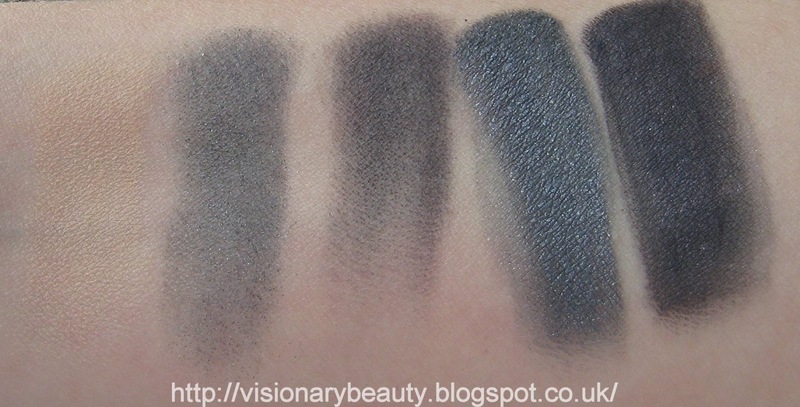 Though the lipstick was not comfortable enough to make me want to buy any more, I have already bought another palette of eye shadows as I think for the price and good quality you really can't go wrong with these. 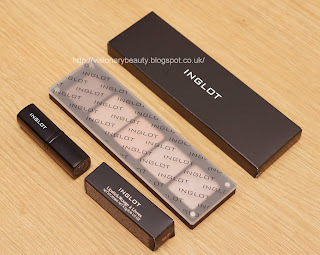 I bought these from an Inglot free standing store. 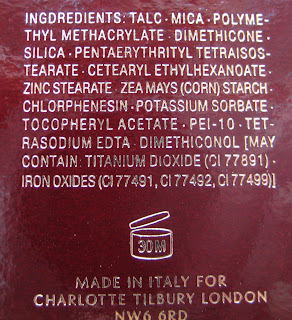 Powder is not something I have a lot of success with, my skin type is dry, often dehydrated coupled with an oily breakthrough. I find the majority of powders perform terribly on dry skin, catching hold of any unevenness in texture and making the surface look cakey, and even more dry. 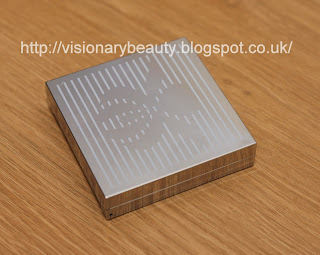 I initially bought the Air-Brush Flawless Finish (£33) to use as a setting powder for my under eye concealer but once I tried it on the rest of my face there was no going back. 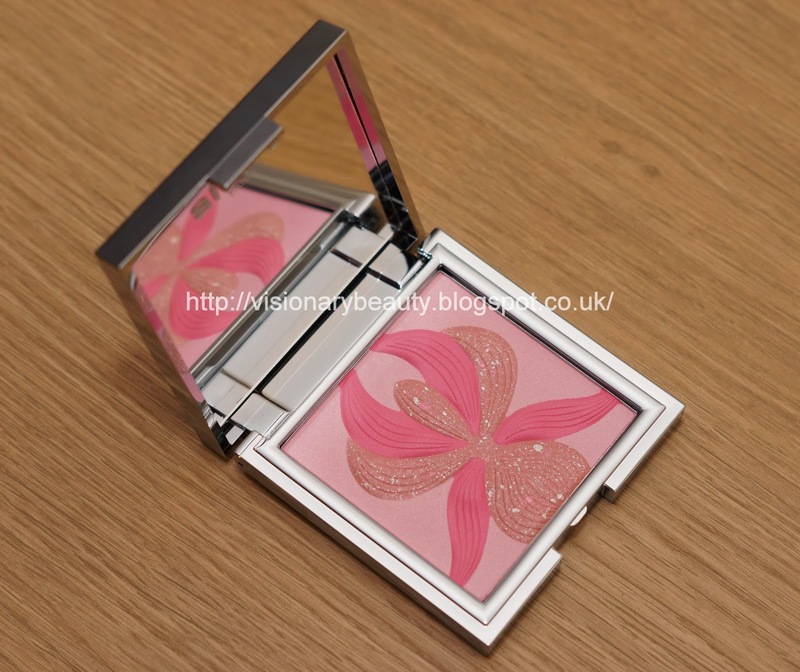 The powder is delightfully soft and smooth, with a very fine texture that feels lightweight on the skin. 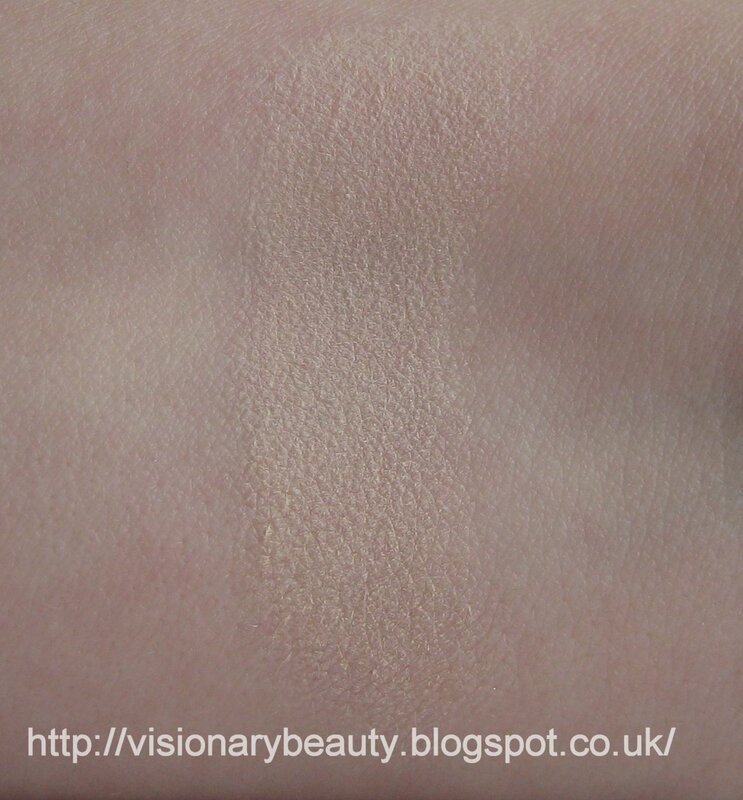 The finish is not matte and the coverage is not very heavy but it does even out imperfections slightly and cuts down (though not obliterate) shine. I like that the finish gives a slightly brightening, light-reflecting effect, rather than a dull, flat finish. As long as you don't put on a ton it doesn't cake, nor sit in lines/pores, though by no means does it completely blur lines and fill in pores. 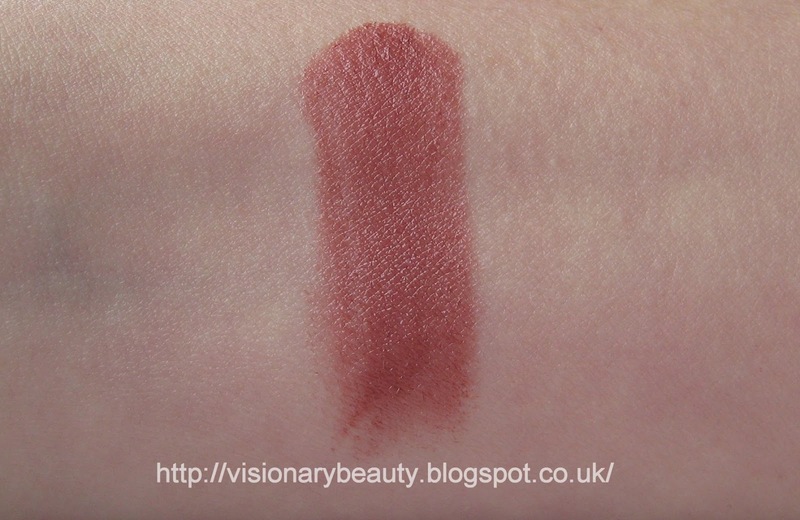 I bought the lightest shade 01 fair, I'm a shade lighter than a MAC NW15 and this is a good match, due to its sheerness I think this would be fine for up to a NW/NC 25. It has a good wear time, I'd say about 7 hours before I notice a depreciation in effect. 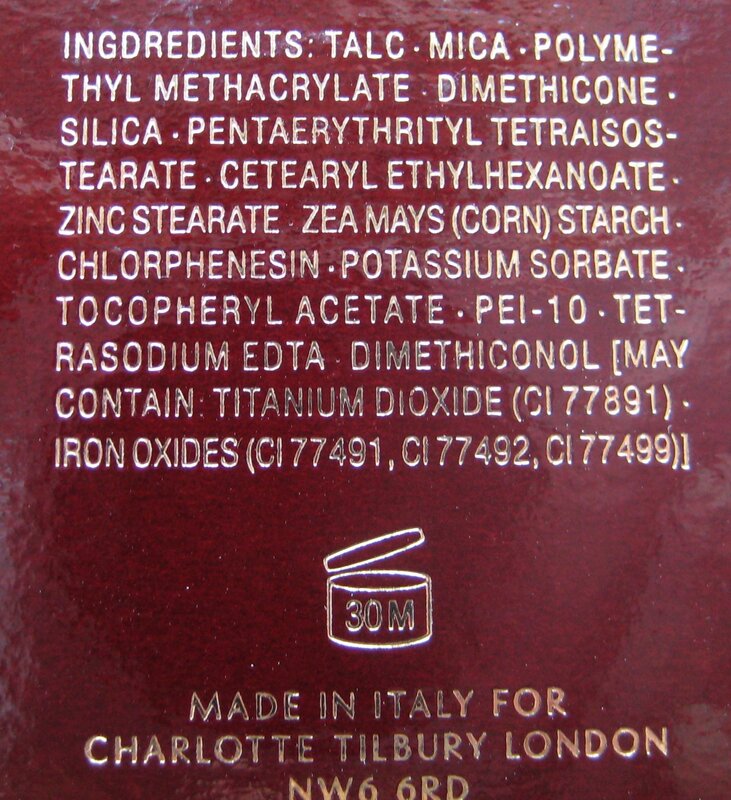 It contains rose wax and almond oil to hydrate the skin and is paraben-free, its caused me no breakouts/irritation (I've been using it nearly every day for just over a month and a half now). One of the attributes I particularly like is that you can layer other products on this (such as cream blusher or extra concealer) and it does not cake or ball up. 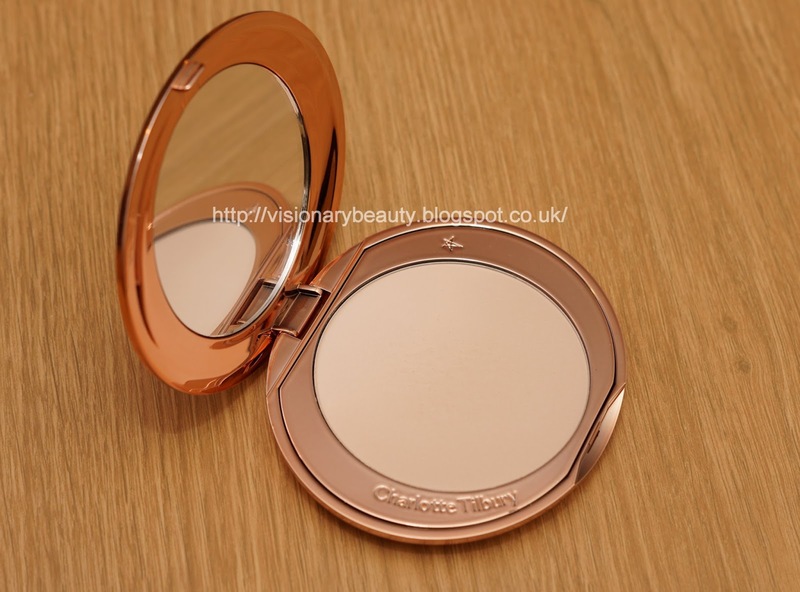 Though this is not perfect (my skin is such that I am not sure there is a "perfect" powder out there for me) this is one of the best powders I have tried so far. 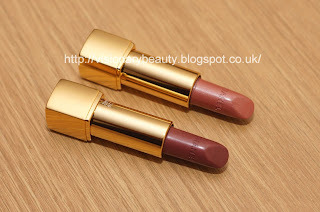 I've been meaning to try the Aerin range for a while, the products seem well regarded by many bloggers and the line looks well edited and very appropriate for a minimalist, effortless look. The Fall collection contains two lipstick, a deeper merlot shade called Mercer and the lighter one I bought called Madison (£24) which is a cream finished berry. Its a great shade for giving that typical fall lip look without veering too dark, bright or cool. 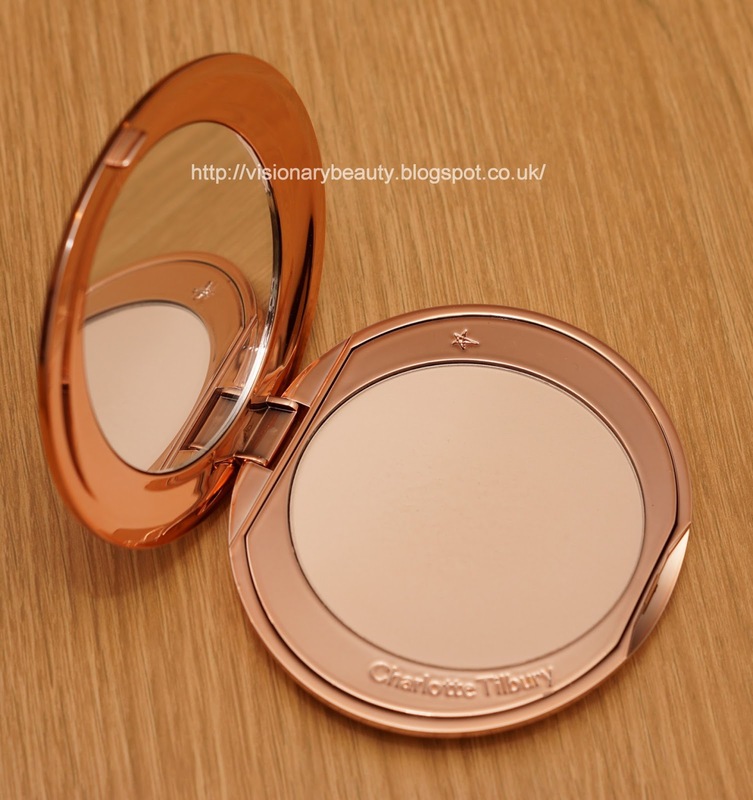 It feels very creamy, has good coverage and an average wear time. It does have a old fashioned rose scent which I find quite noticeable. The fall colour palette (£45) contains three eyes shadows; a warm, yellow toned cream with a matte finish, medium navy with midnight blue shimmer and a matte deep navy. 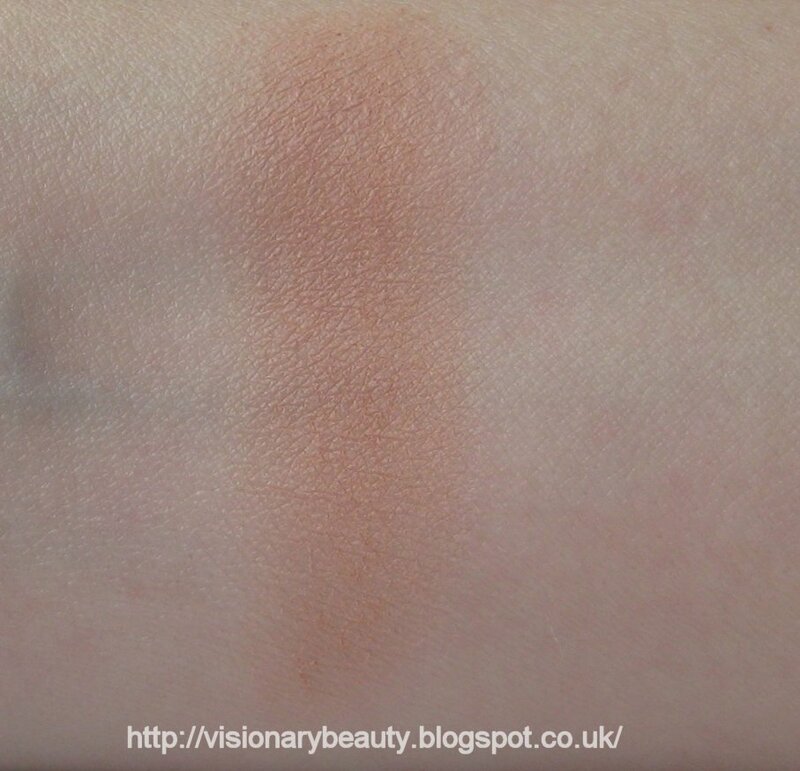 There is also a blusher which is a soft, hazy beige/peach. All the products are a good size and the compact is sturdy with a large mirror. 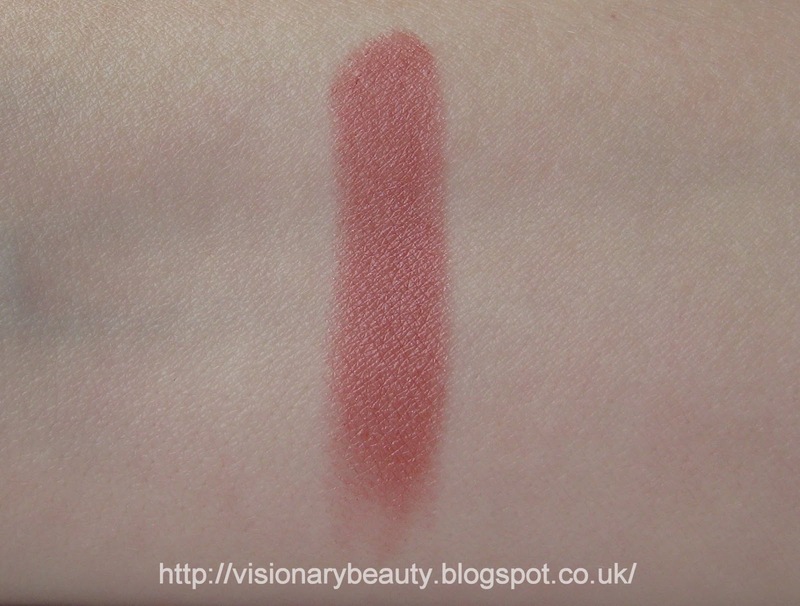 The blusher feels quite smooth and the colour is very buildable, it blends in well and has an average wear time. The colour adds a warm natural healthy look and coordinates well with the smoky look of the shadows. 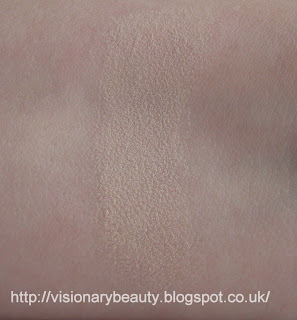 The deepest shade, whilst it has good pigment, is impossible for me to use other than a liner as over a larger area its extremely patchy and unblendable. The middle shade, is where it really falls apart for me, first off this does not apply how it looks in the palette, instead I get a much murkier version as shown below. 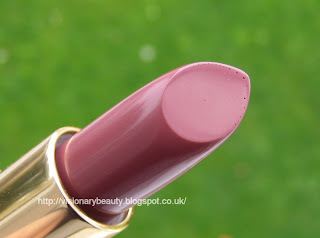 It has a very patchy texture and flaky finish and I find it impossible to get an even application, it just looks messy. 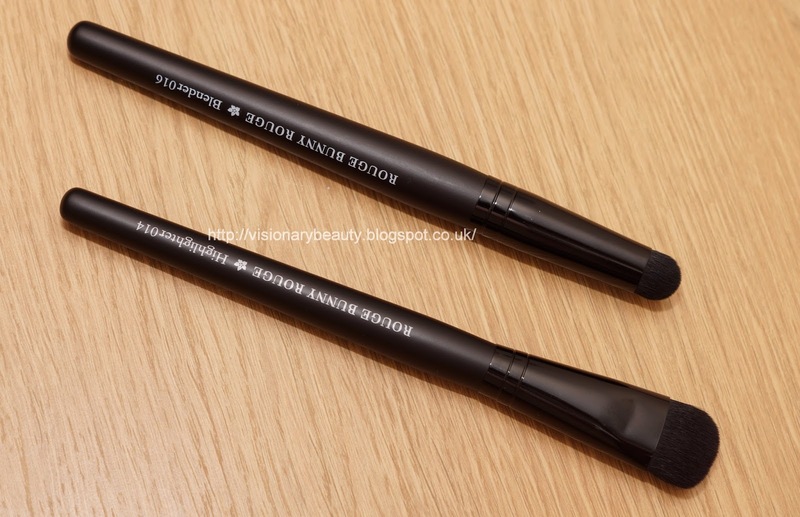 Used wet and the colour is noticeably better, though still difficult to use, as such I can only use this as a liner. 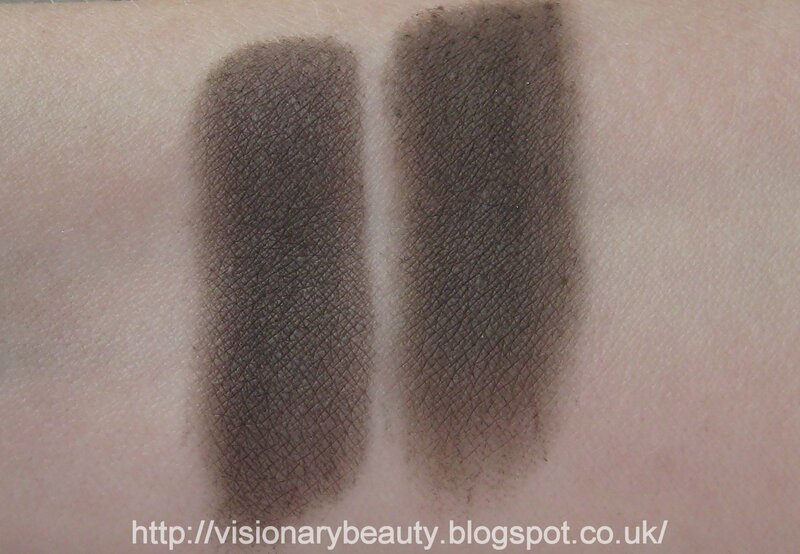 So I have trio of a base shade that makes my lids look crinkly and two liners, certainty not what I was expecting from the brand, which to my mind should be on par with the Estee Lauder shadow formula, not so far below it as these are. If anyone else has Aerin shadows and has bought the fall palette, I would love to know if you have noticed a discrepancy of quality, as I would not like to think that this is representative of the brand. 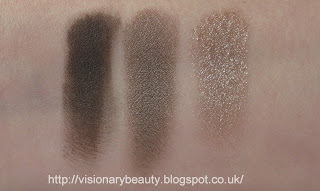 A mixed bag but I feel so disappointed by the shadows that it has made me reconsider buying anything more from Aerin. Rouge Bunny Rouge have recently added two new brushes to their line-up, Highlighter 014 and Blender 016. 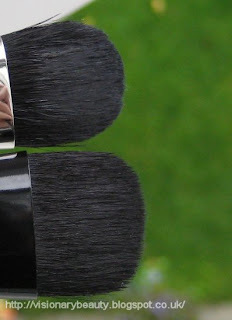 Both brushes are made with a very high quality synthetic hair and have comfortable, well balanced wooden handles. The highlighter 014 brush is designed for liquid and powder textured highlighters but I have found this extremely versatile and also use it for applying a wash of eyeshadow and its also great for applying loose pigments and concealer. It’s a good sized oval brush head and has a firm texture without being scratchy in the least. It packs on colour without it looking cakey and gives an even distribution. 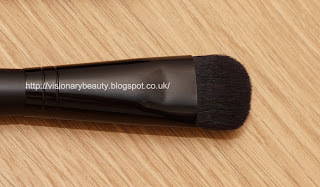 The blender 016 is designed to blend cream or powder shadows. I've not had a brush this shape before, it’s a rounded short head, again its firm but feels pleasant to use. It’s great to blend away harsh lines or to blend different colours together; it’s also good for smudging liner. Its blends with ease so there is no faffing about as it gets the job done quickly. I've being using these since I got them and washing them frequently and have had no misshaping or shedding. I have always been a fan of RBR brushes and these additions just further showcase the high quality, versatility and durability of the brush collection. 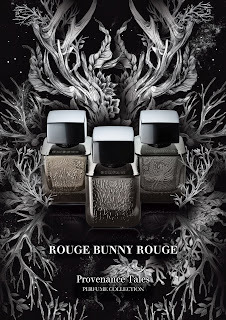 Rouge Bunny Rouge is available from http://en.rougebunnyrouge.com (they ship worldwide). Disclosure: These were sent to me for free. The Beauty Spotlight Team: Prime Beauty's Top Products for Big Hair! 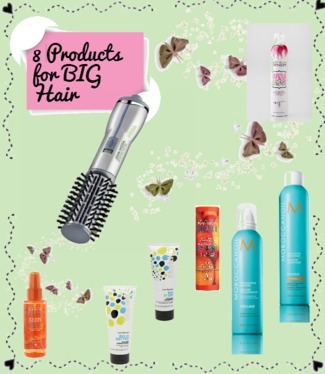 Prime Beauty's is wrapping up our "My Top" series with 8 hair styling products to pump up the volume in your hair. See what she chose to get BIG hair! 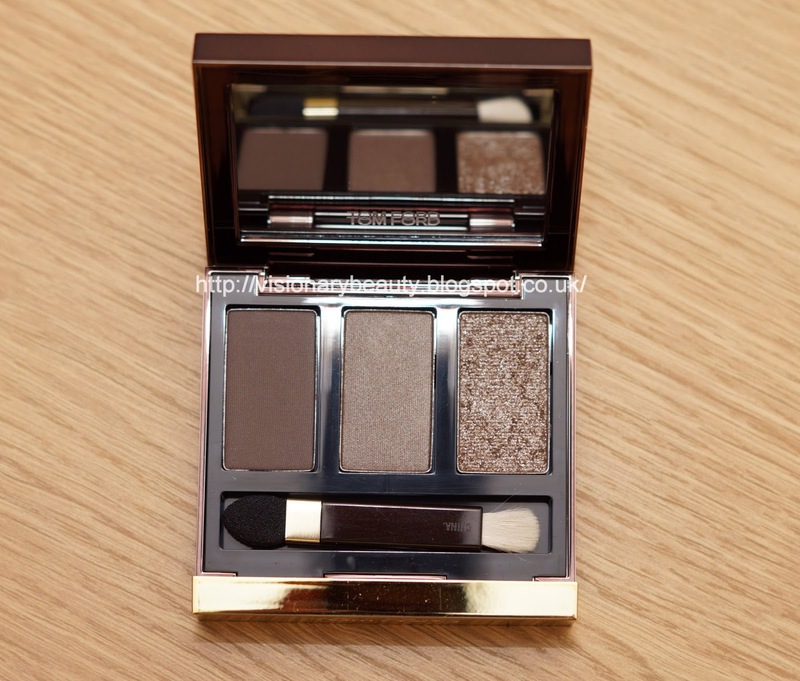 A strange feeling of being left out, it seems all and everyone has blogged about the She Wolf trio (£50) from this years Tom Ford Fall collection, the verdict seems unanimous in that its a universally flattering, high quality, essential for your makeup collection. So I HAD to buy it. The trio contains a matte cool toned dark brown, medium grey/taupe with a satin finish and then a silver/taupe glitter shade. 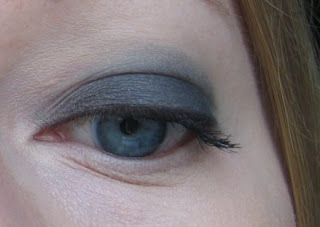 The non glitter shades feel smooth and have very good payoff and blend quite nicely (though not the best). The glitter shade feels smoother than a lot of these types of finishes and has a good abundance of glitter particles and noticeable colour with almost a wet look. Unfortunately I am not enjoying this as much as I had expected, primarily due to the glitter shade. 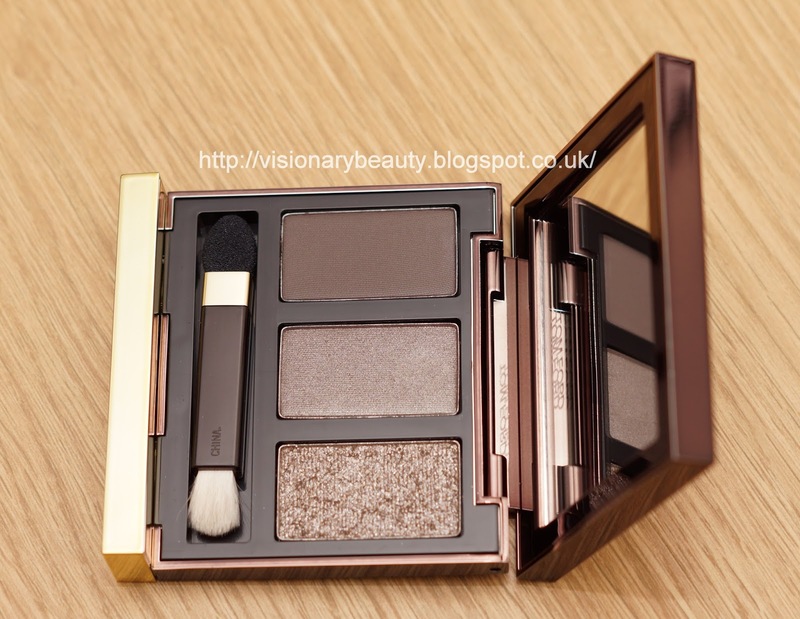 Compared to the glitter shade in my Charlotte Tilbury palette, the Tom Ford one is not as well behaved, there is fall out which is physically irritating and it transfers very easily, making it look messy, further to this I also find it creases (even with a primer). In terms of the other shades, the middle shade applies darker than it looks in the pan, not necessarily a bad thing but together with the deepest shade I find that once applied there is not enough contrast. 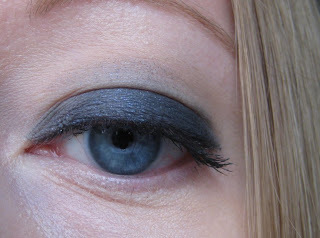 Though I normally love taupes the middle shade looks very dull on me, so my options are a rather blah smoky look or a equally blah smoky look with glitter. For me, makeup needs to create a better "you" and unfortunately this is not flattering on me. I do think the quality is good overall and I will pick up the Orchid Haze quad that features non glitter shades, but for me this particular palette just doesn't quite work on its own so I'll be pairing the shades with different colours (whilst ignoring the glitter shade). The mini collection of Rouge Allure Moire De Chanel brings out new shades of rouge allure, lip liners, two nail varnishes and two extrait de gloss. On some blogs I have read that this is a new formula of the rouge allures, certainly with the two shades I bought they feel more lightweight and moisturising that the previous version, yet there is still the smooth application, semi-opaque colour payoff and lasting wear typical of a rouge allure. I avoided the brighter hues and picked up #125 Indécise. Its a pearly,very slight frosty finished peachy beige. #124 Ambigüe, is a pearlescent mauve/berry, there is a bit of sparkle but it doesn't seem apparent once on. 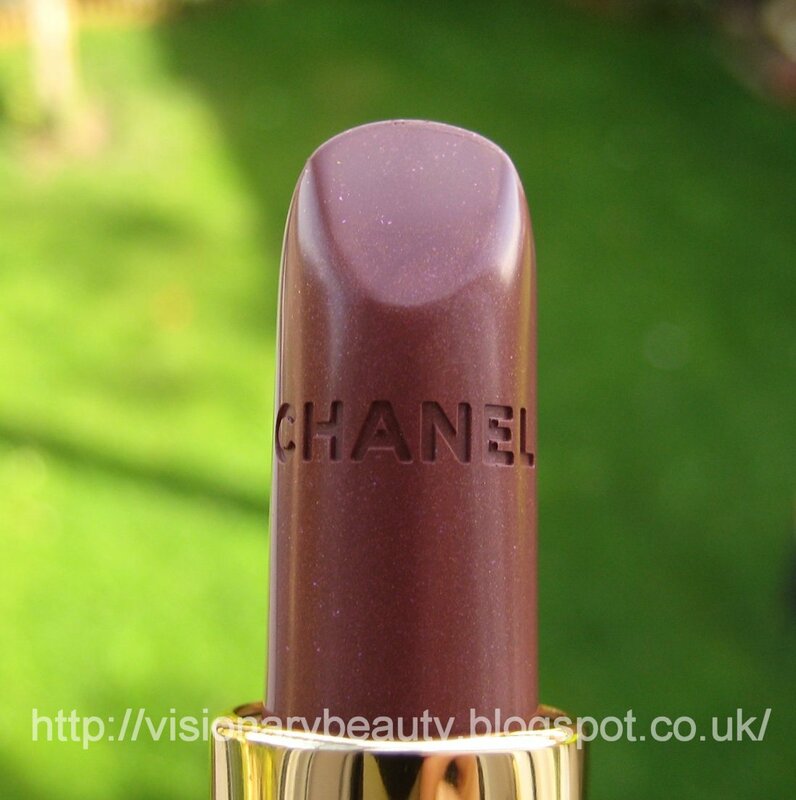 Its a great shade for a wearable autumnal berry lip as its not too dark nor too brown. A concise collection that's worth checking out, I am already thinking I might need the pigmented pink #71 réflexion extrait de gloss as well. I bought these from boots. 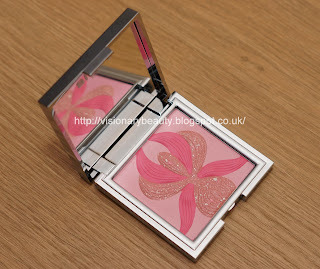 Countless times I'd walked past the Sisley counter to just rudely stare at the beauty of L'Orchidée Rose. Not wanting to form some bizarre habit I thought I'd better just man up and buy this rather expensive beauty. 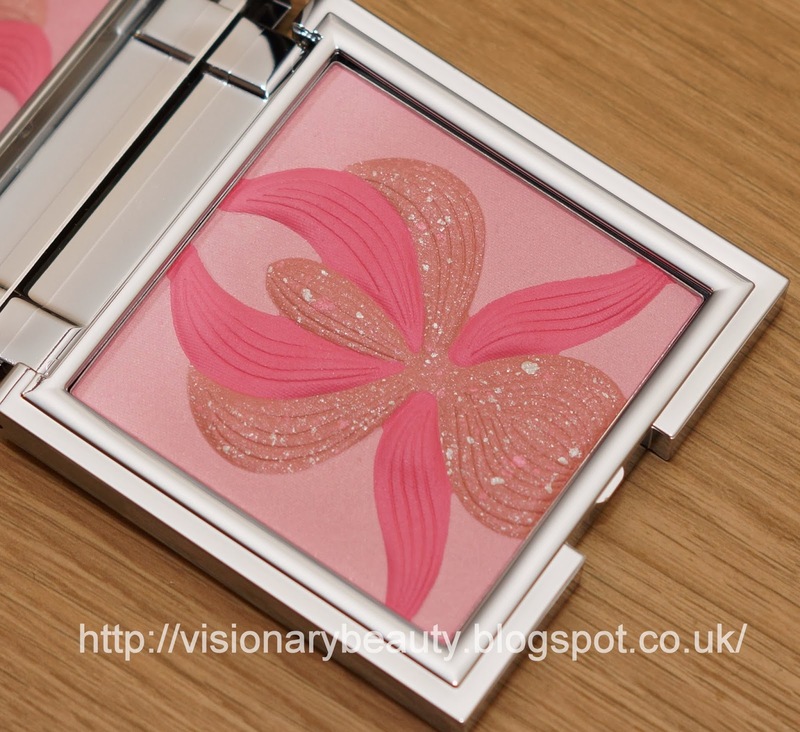 Part of the fall city muse collection, L'Orchidée (£62) is a blush highlighter that contains three soft pink shades, 2 cools and one with more warmth. Used together (as I don't find these work so well individually) its a sweet, luminous cool toned pink that does not look frosty. It offers enough pigment to be used as a blush or can be applied lightly to achieve more of a glow/highlighted look. 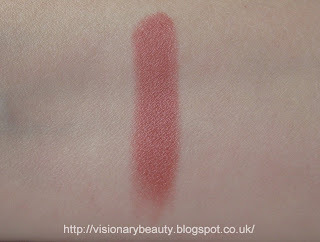 It brightens up the complexion and does not apply ruddy (like I find a lot of pinks do). 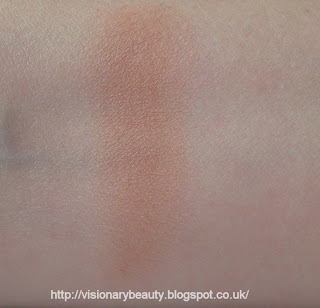 Swatched below heavy then lightly. 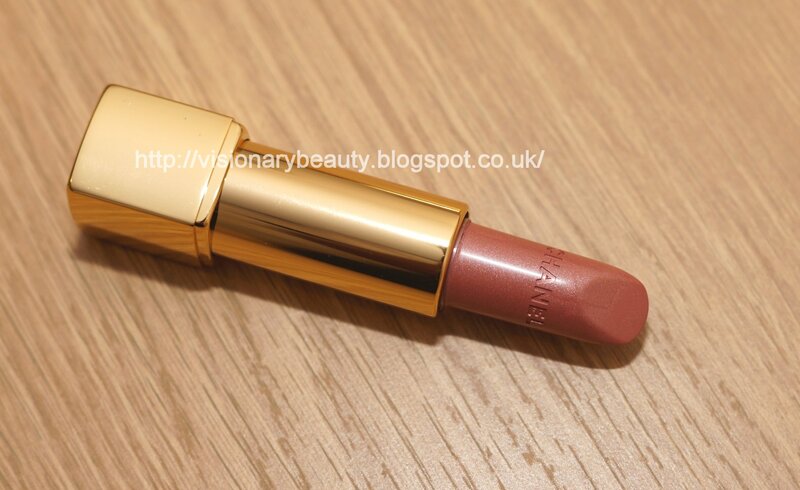 The formula feels soft and smooth (though not as smooth as a Burberry blush or creamy like a Rouge Bunny Rouge blush). 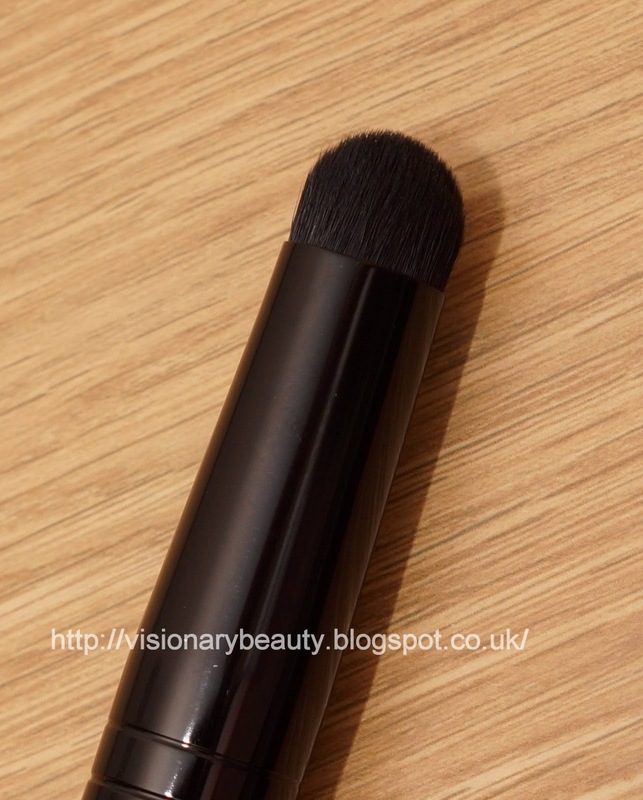 Its lightweight and does not look powdery and has an average wear time. Overall I like the clean, crisp pink and subtle highlight/sheen it gives to the skin and have nothing to fault about the formula really. 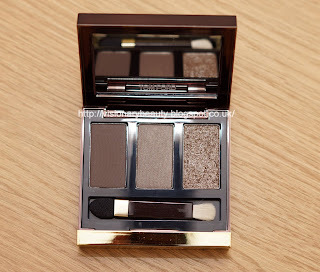 However, there's a little voice in my head that whispers " you could have bought that Tom Ford eyeshadow palette you wanted for the same price......."
Hindsight can be an annoying, redundant thing, and in retrospect I think this is a rather frivolous buy, as I do have blusher/highlighters of a similar or even better quality for a lower price, and I can't help thinking the shade/finish is not unique. 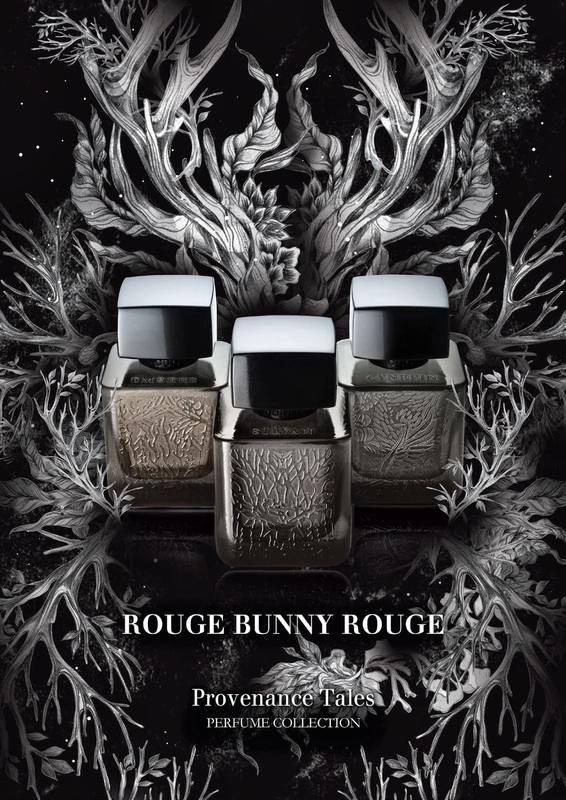 Rouge Bunny Rouge have just brought out their second fragrance collection, Provenance Tales. The range draws inspiration from the elements of earth, water, air and fire. The bottles embody the beautiful intricate design synonymous with RBR and are engraved with fire, horns or wings. The fragrances are all unisex so both myself and my husband have been testing these out. 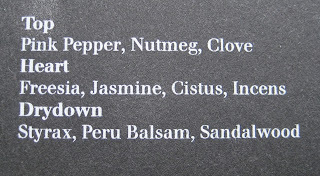 Embers mixes cold and hot spices, containing pink pepper, nutmeg and clove. 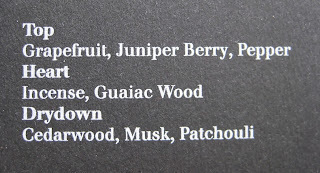 It starts off sharp but then the deep sandalwood becomes a presence.This is predominately a smoky/spicy composition with a creamy clove as the dominate note. Cynefin is more of a green,herbal affair. It starts off quite light but then the initial floral, almost sweet notes lead to a deeper green scent. 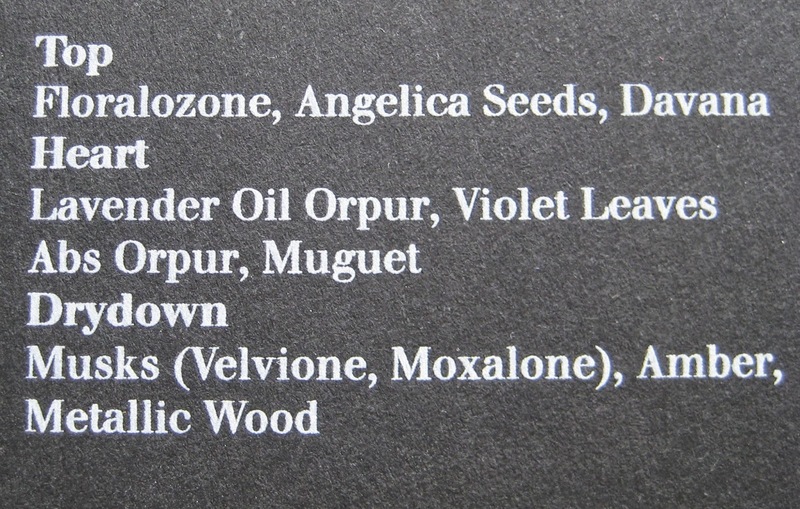 I can detect the lavender but there is also a fresh hue and a noticeable musk, coupled with the warmth of amber and a dry woody trace. 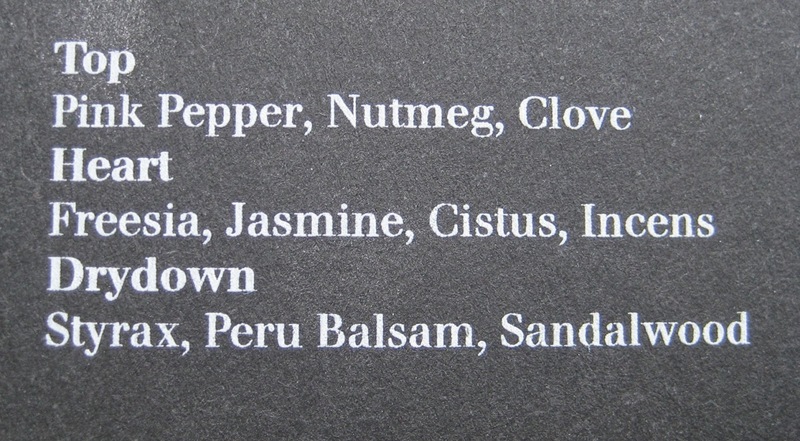 Silvan is a sensual autumnal scent. 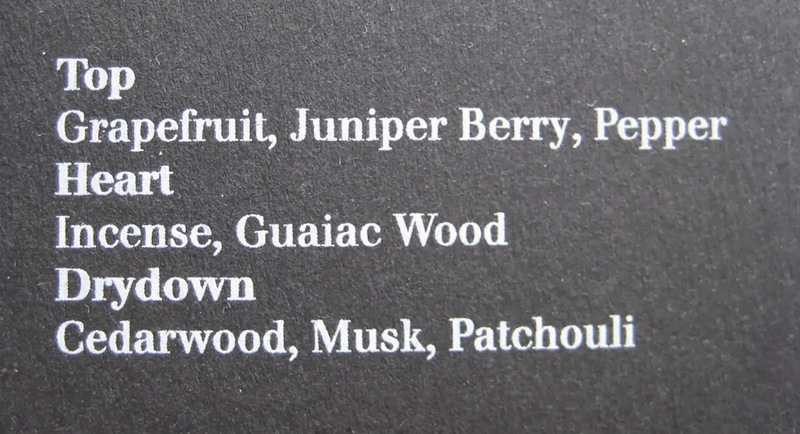 Predominate notes of cedarwood, smoky incense, patchouli and pepper create a rich, woody, warm spicy aroma. I usually go for more floral and unquestionable feminine fragrance and find that the masculine edge to these work better on my husband than myself. 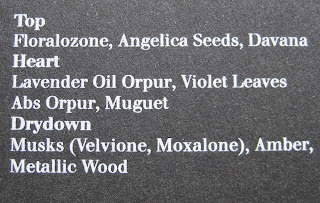 All the scents have a great depth with distinctive tones that are surprising, yet work.There is nothing run of the mill here and I really find them unique. 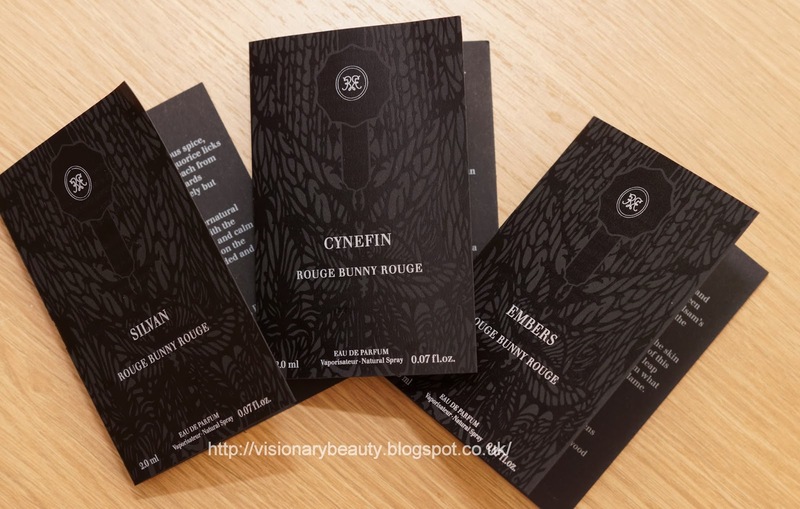 The vial samples were kindly sent to me by Rouge Bunny Rouge. The full size bottles are each 129 euros and are 50ML. 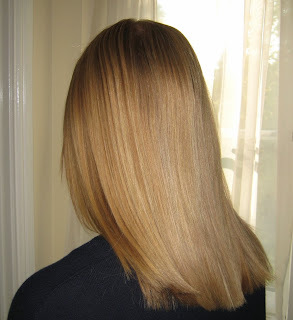 Whether its with the rainy session or humid summer months, hair that is prone to being frizzy can be a real pain to manage. 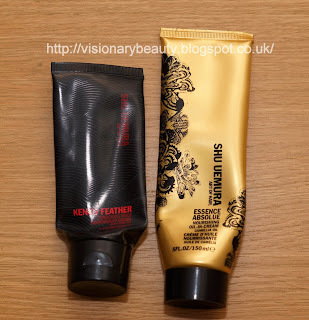 I've bought countless products to try and combat frizz and whilst its still not perfect these are the products that have made the most difference. 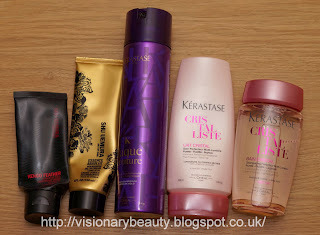 I was always buying shampoos and conditioners designed for dry hair than needed intense smoothing and it was only by chance a hairdresser mentioned to me that these products are actually not the best for the intended purpose as they can cause static and friction and instead I should opt for a lightweight formula. 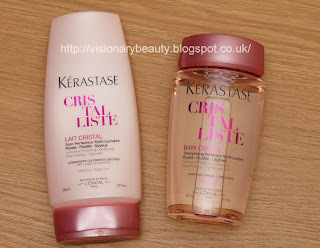 I was recommended the Kerastase Cristalliste range and its became a real staple. 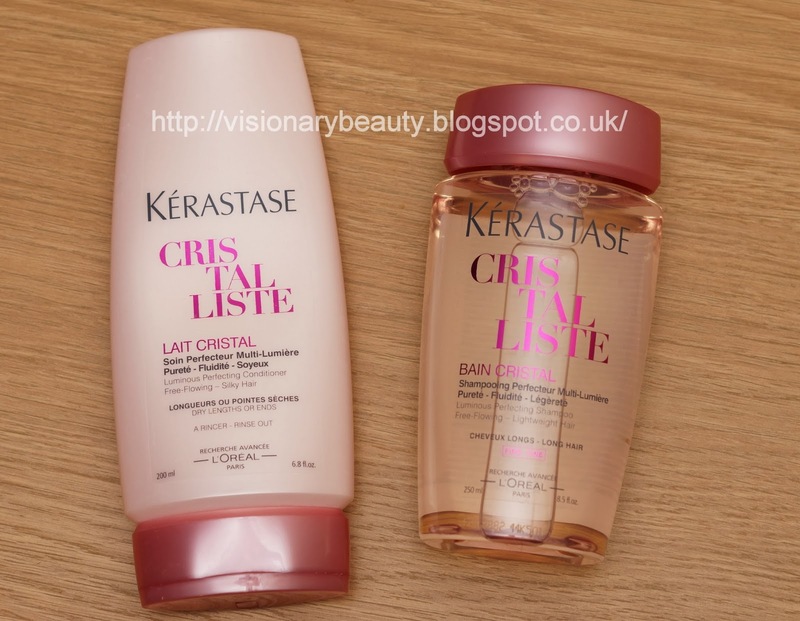 They provide enough moisture for my dry hair without weighing it down and have made a big difference in terms of static and they leave a shiny finish without making my hair look lank. I've been a fan of the Shu Uemura hair range for a while, the Art Of Hair Essence Absolue Cream Camellia is a great leave in product. I use it on towel dried hair and find it really helps retain hair's moisture and makes the hair feel soft and gives a smooth finish and glossy shine. 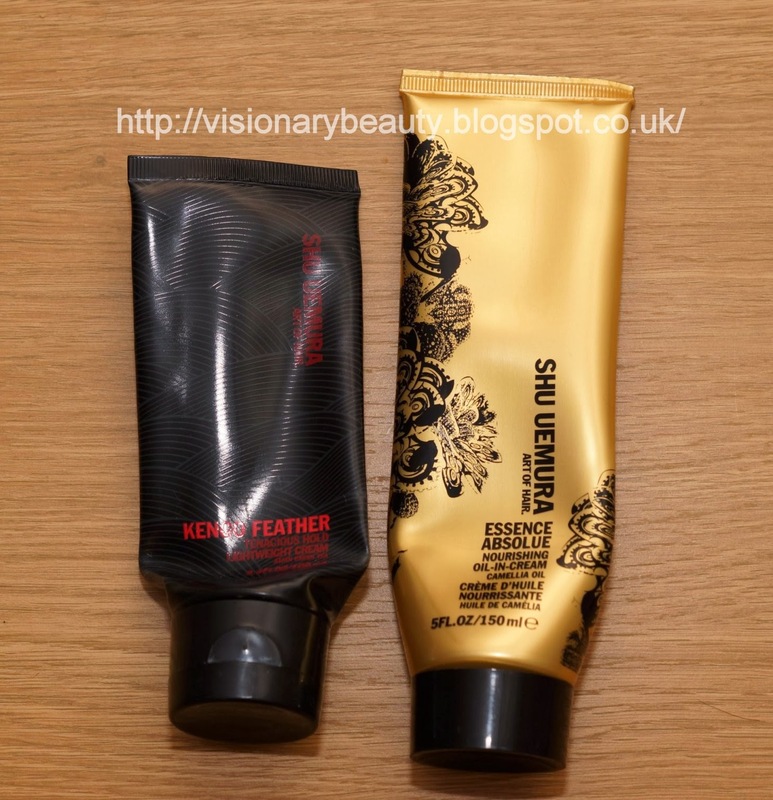 The Shu Uemura Art Of Hair Kengo Feather, is another product that is always a re-buy for me, I use it once my hair is dry and just a small amount gives a lightweight hold and further adds softness and shine. 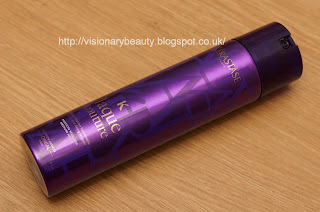 Finally I use a touch of the Kérastase Styling Laque Couture to really lock everything down. Its a great finishing touch as it provides a flexible hold that never looks crispy, its lightweight and helps with frizz and flyaway control. Its still not 100% foolproof and I can't hide my hair breakages (as you can see if my photo) so if you have any recommendation for broken hair I'd love to know.